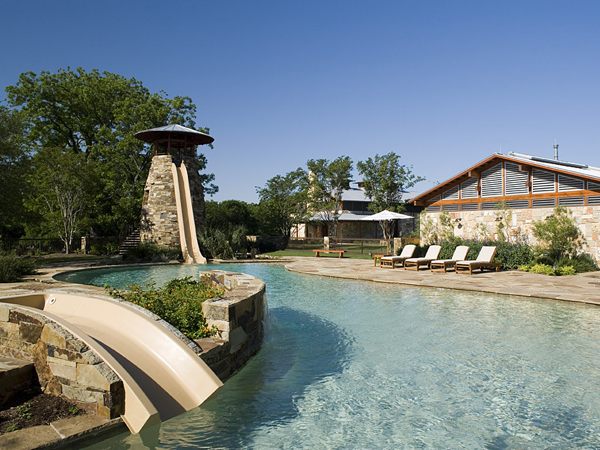 The project MOTO-X is a residential weekend retreat compound comprising of a main residence, pavilion, storage barn, water park type pool, and maintenance buildings surrounding a motocross track located in Del Valle, Texas. The clients love for racing drove this design; all structures curve along the track, mimicking the track ellipse throughout. 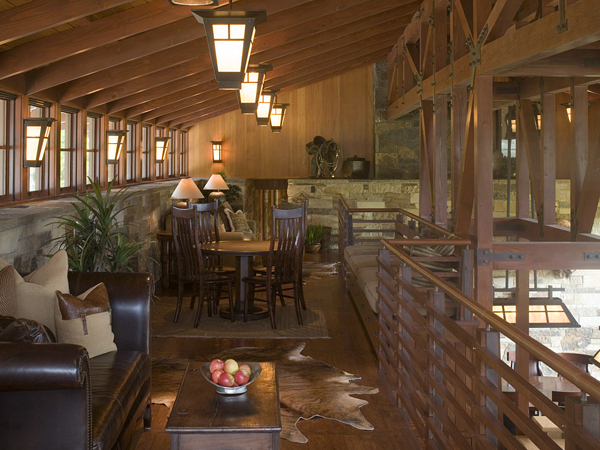 The barn, the first building to be constructed, was not your ordinary barn. 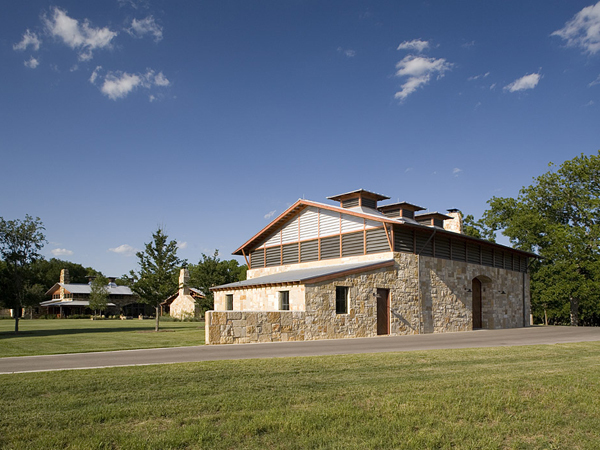 Claiming roughly 4,200 square feet of land, the barn served to store their hobbies, complete with covered patio to take in the surrounding pecan trees, outdoor stone fireplace, as well as a multi-use utility room. 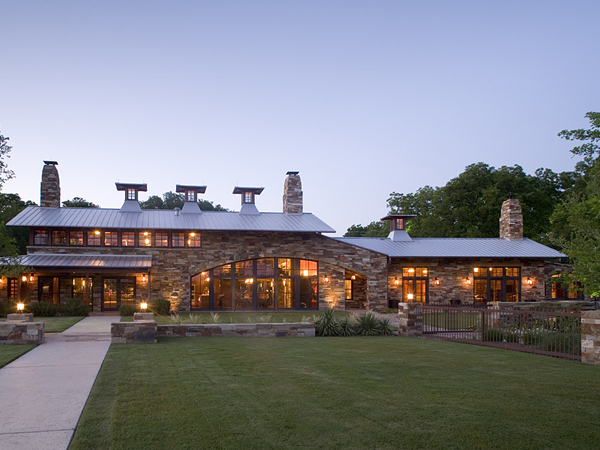 The barn’s architecture paid tribute to the traditional barn with the shape, barn doors and cupolas adorning the roof line, while at the same time updating it up with materials and details unique to this barn. 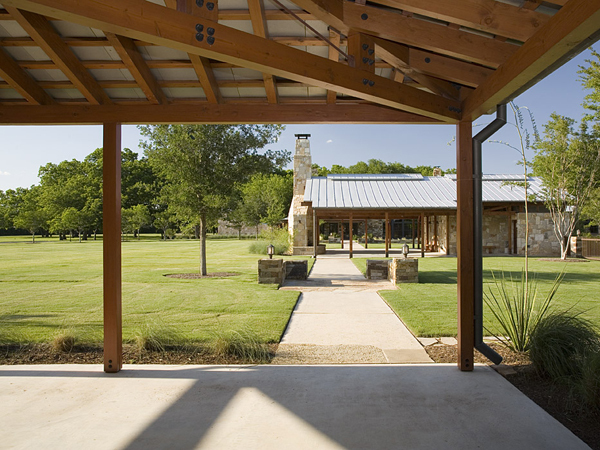 The barn’s identifiable shape was created with rigid steel frames. 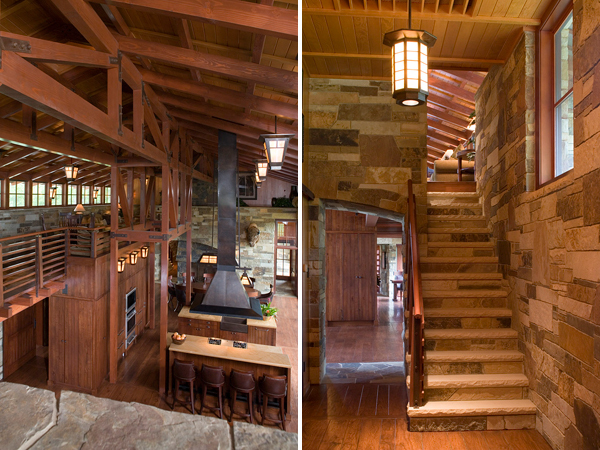 The infill consisted of lumber, stone, and full dimensional fir timbers. The 1,000 square foot pavilion was next in the construction phase, located at the center of the ellipse’s end axis. 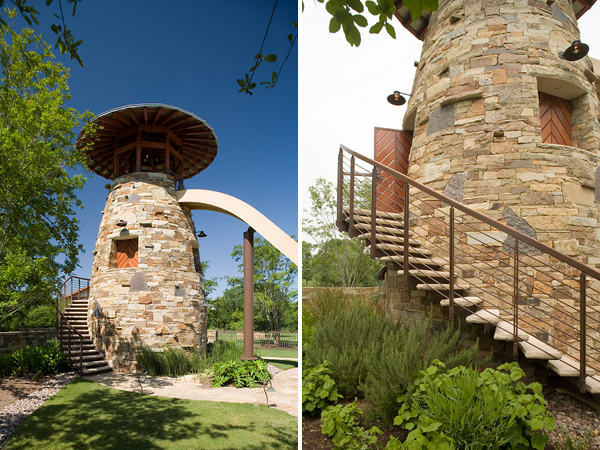 This structure was to serve as a host to gatherings and parties. 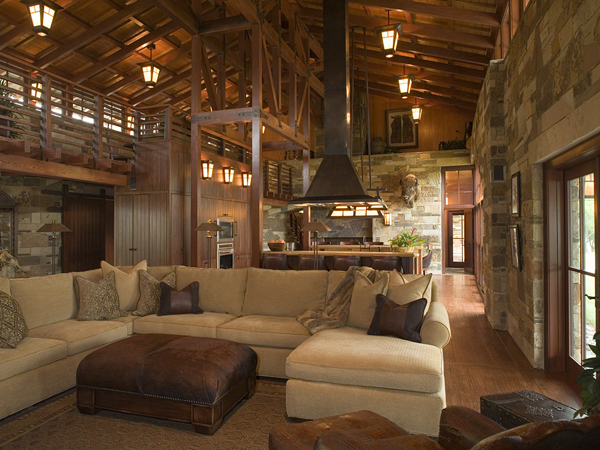 It is fully outfitted with a large covered area, massive outdoor fireplace, and restrooms with showers for both men and women. 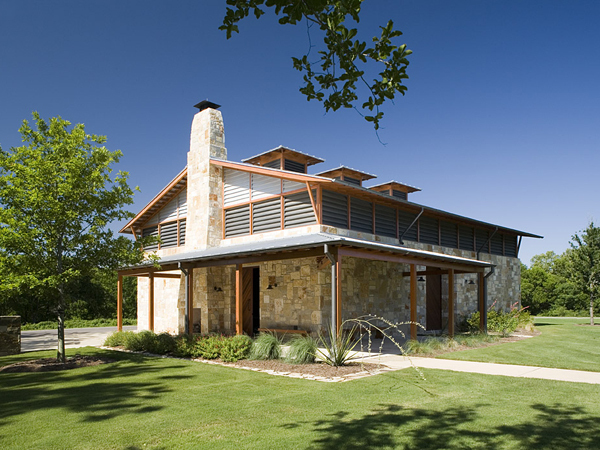 The building materials consist mainly of timber and stone. 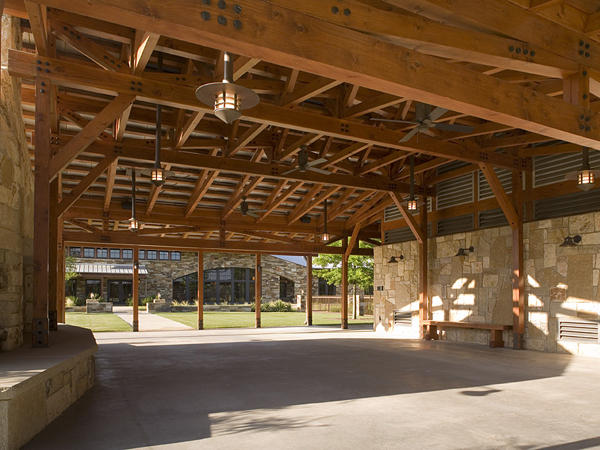 The structure has various large timber trusses, all expressed within the space.